Year 5 children presented their historical accounts of the Battle of Towton at a special event to commemorate Britain's bloodiest battle that took place during the War of the Roses at Towton in 1461. 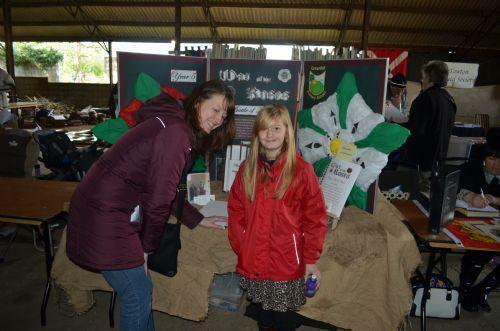 Visitors to the event, held at Towton on Palm Sunday, were full of praise for the outstanding qulaity of the writing. Comments from some of the visitors have been posted on the Guestbook.